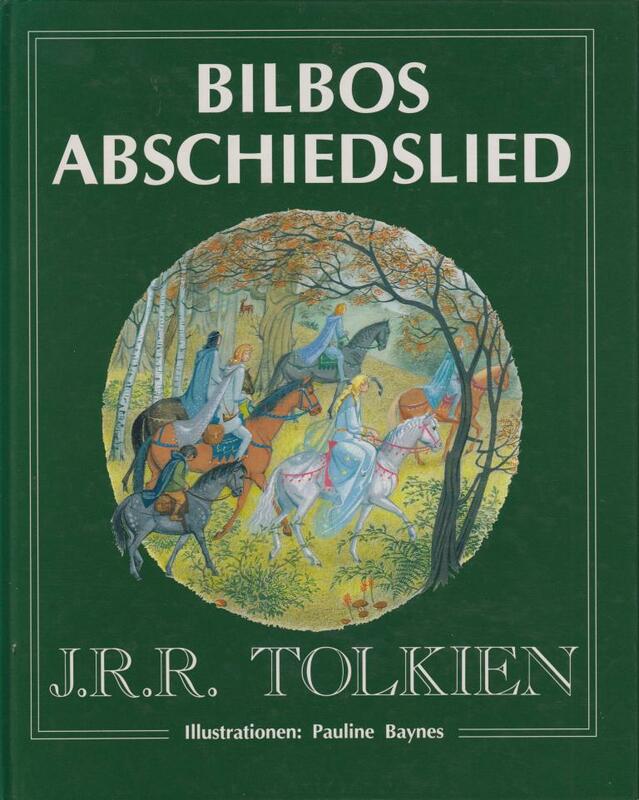 German translation of "Bilbo's last song". Hardback, no dj issued. 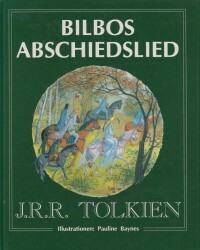 Illustrations by Pauline Baynes (Tolkiens's favorite illustrator! ).